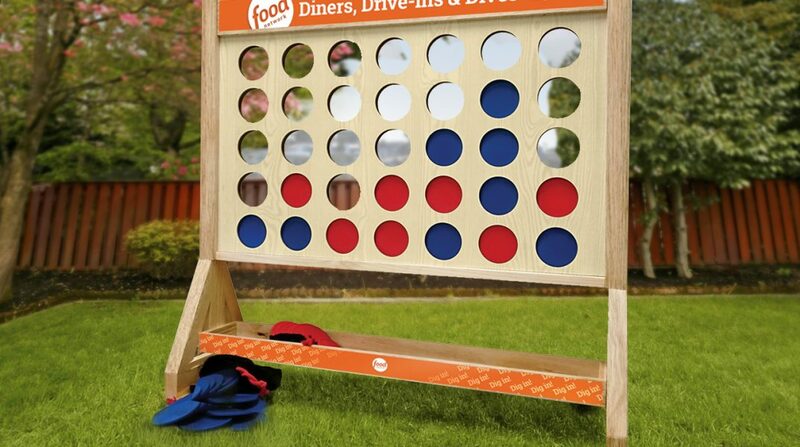 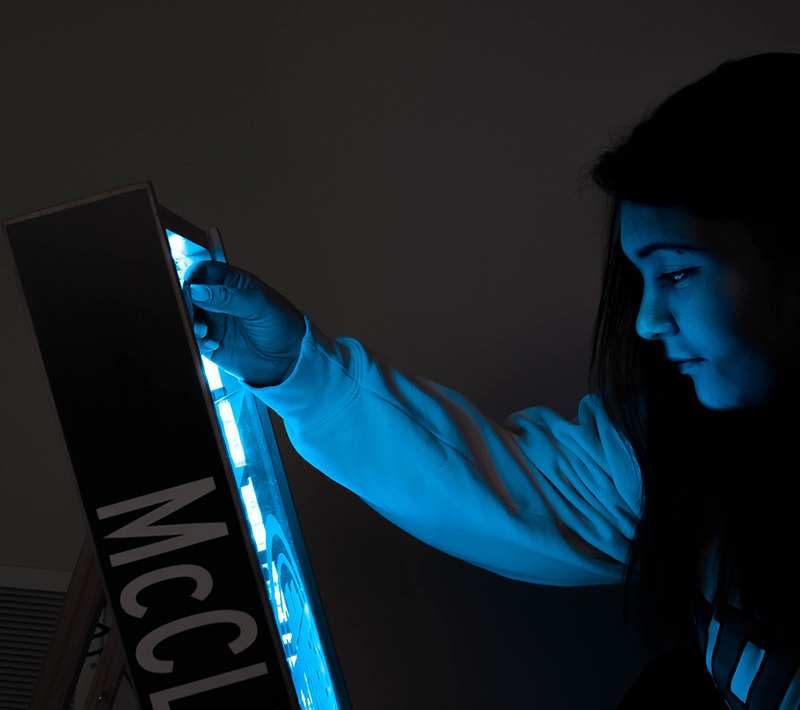 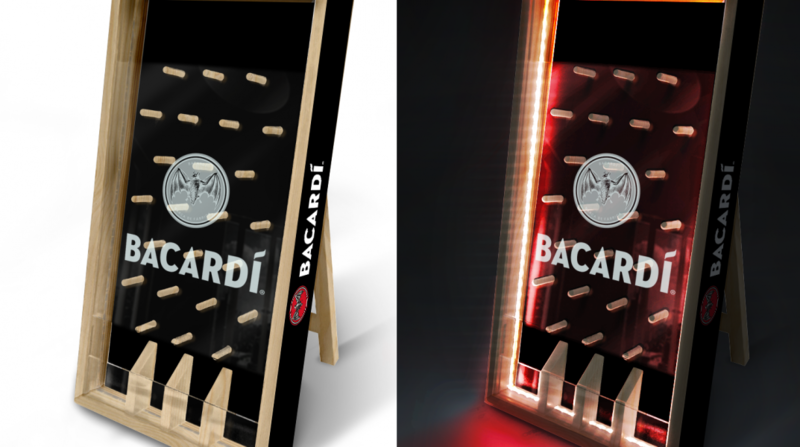 Light-Up Plinko is an eye-catching promotional product that will illuminate your brand. 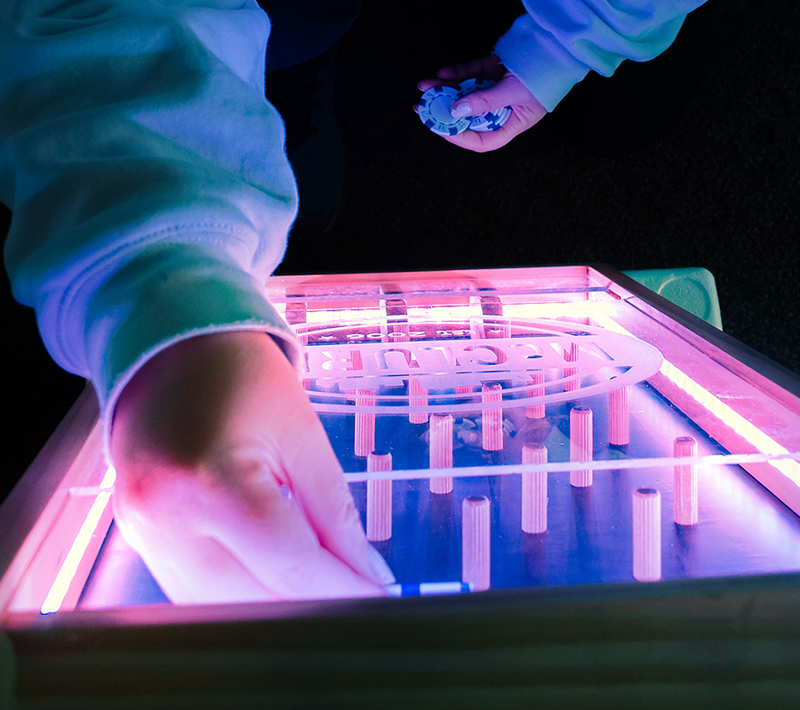 Light-Up Plinko comes with 6 playing pucks and a wireless remote for color selection. 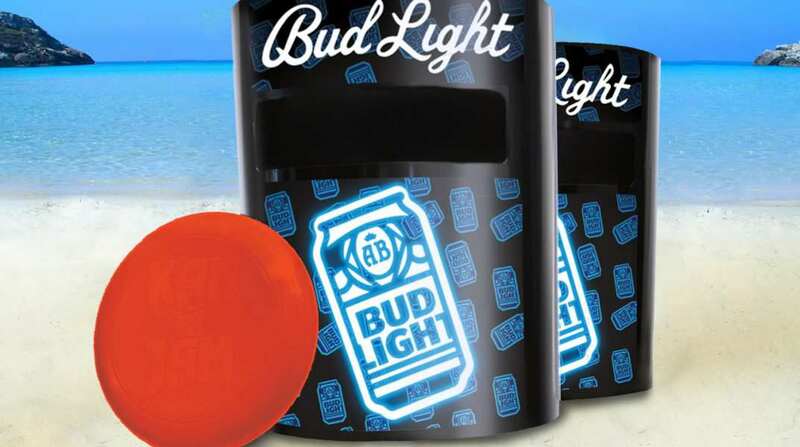 The front can be engraved with your 1-color logo, and the vinyl side imprints can be customized with full-color graphics. 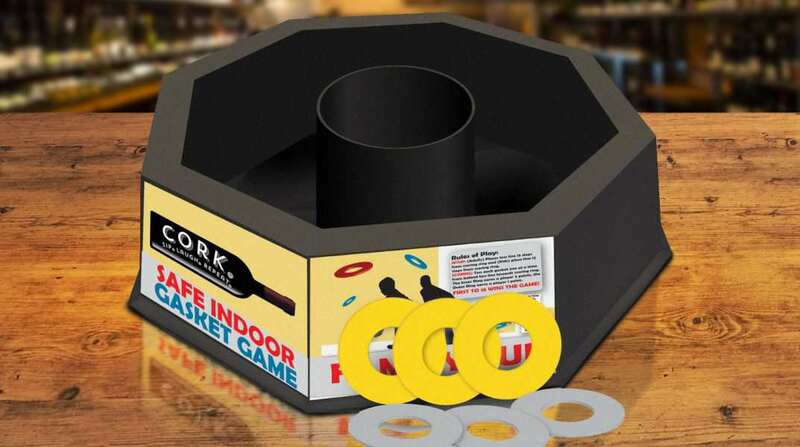 This crowd pleasing game is perfect for your next trade show and is compact enough to play on a tabletop! 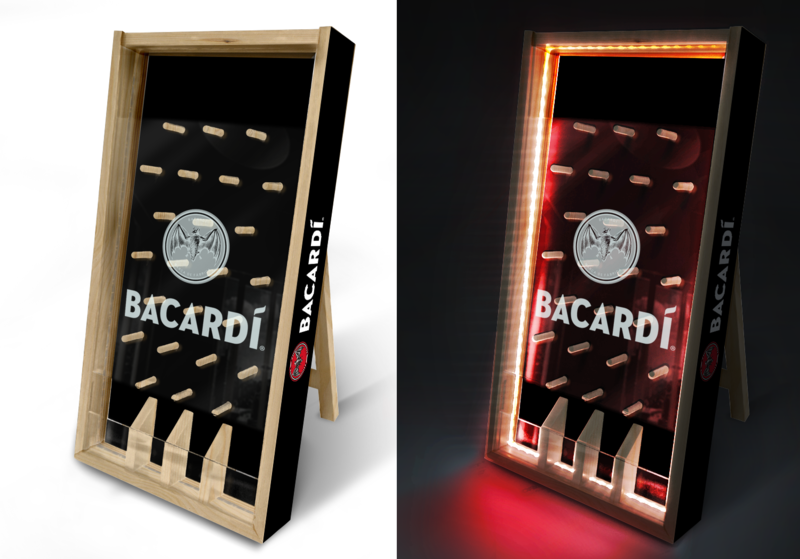 Light-Up Plinko is one of our hit promotional products. 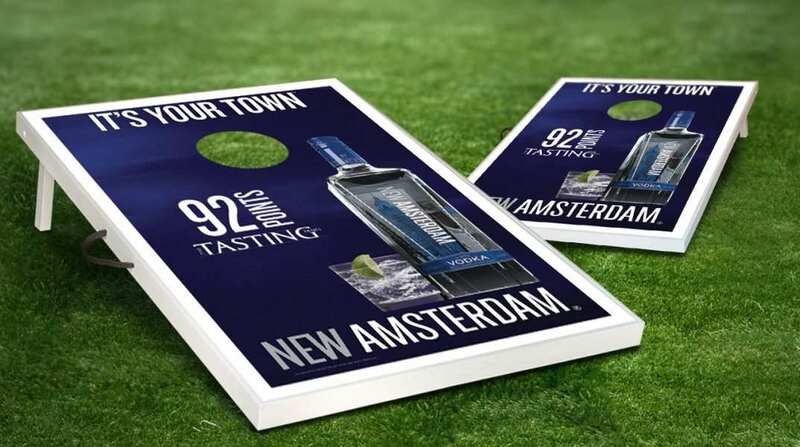 Add it to your list of event promotion ideas for a truly interactive brand experience. 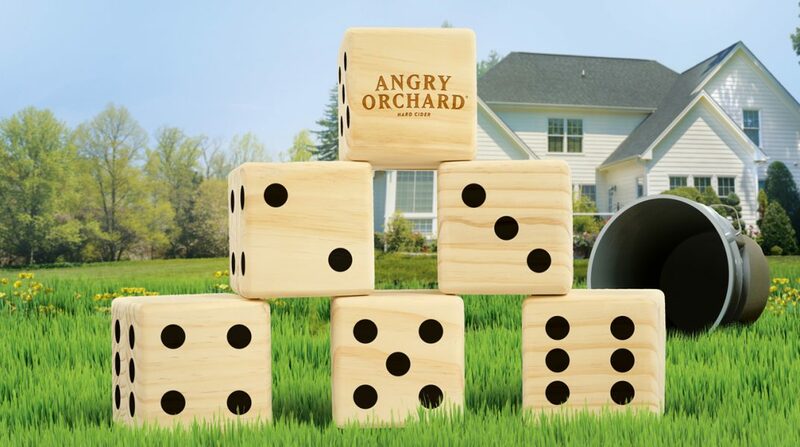 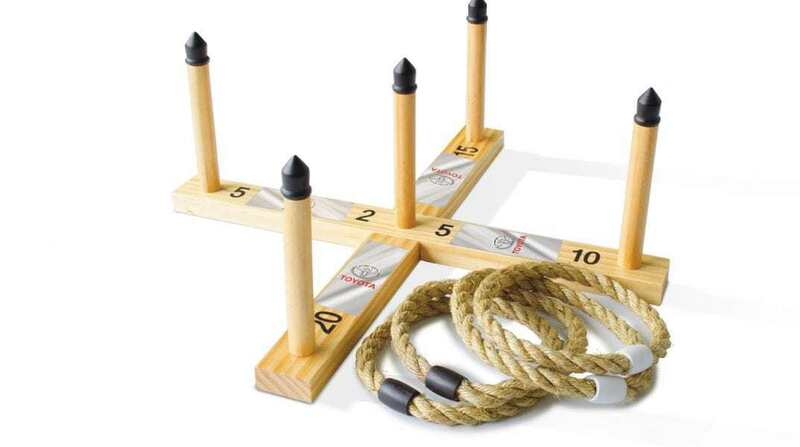 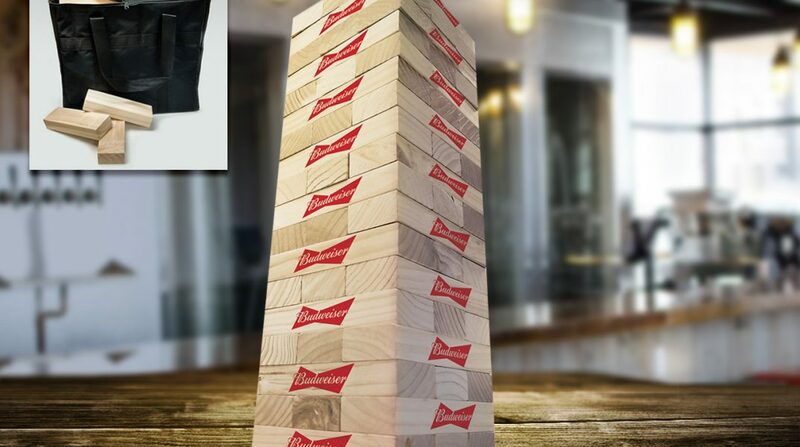 Experiential event ideas are taken to the next level with branded games for trade show giveaways, unique promotional items, and company branded items. 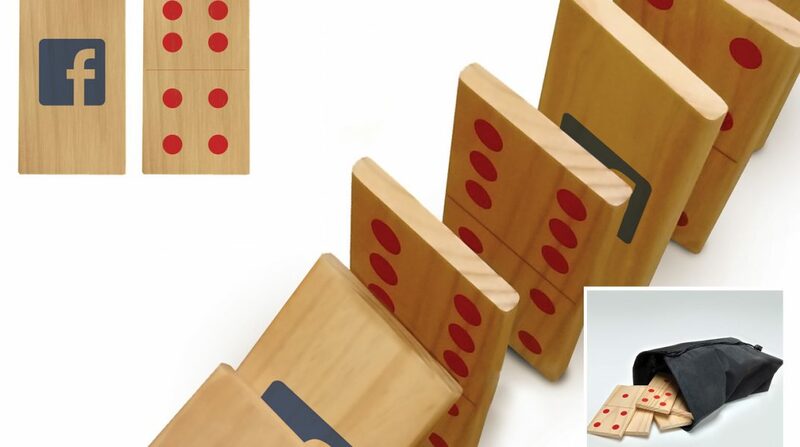 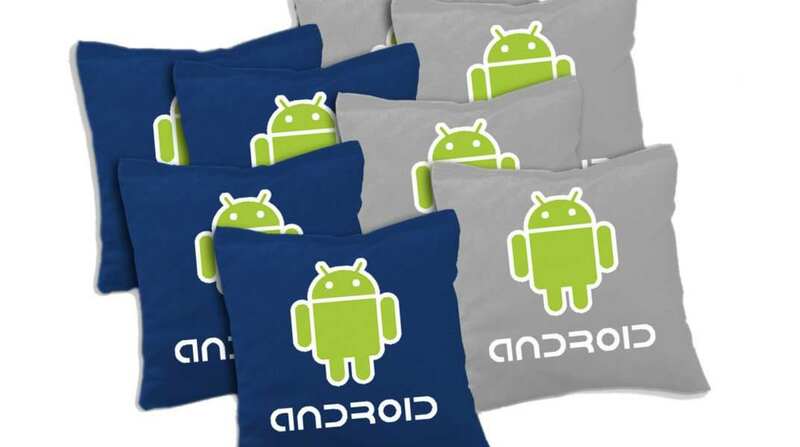 Just search promotional products near me and choose your brand experience company: Promotoss. 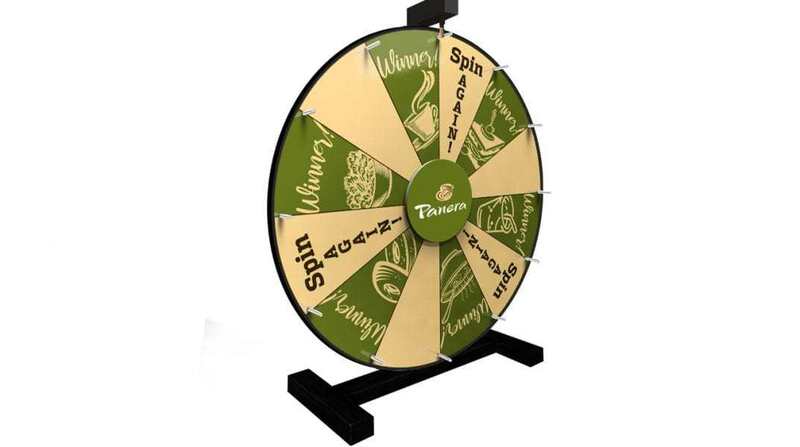 If you are looking for high end promotional products with logo, Light-Up Plinko stands out with a quality engraved facing and color-changing lights. 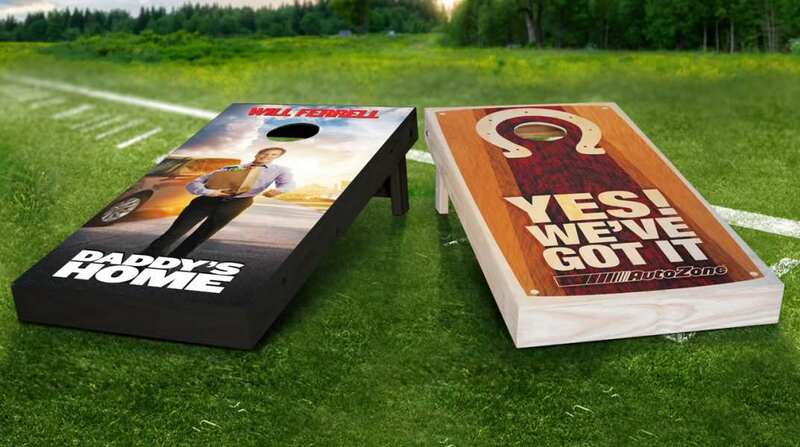 This imprinted promotional product also comes with a CMYK vinyl imprint on each side. 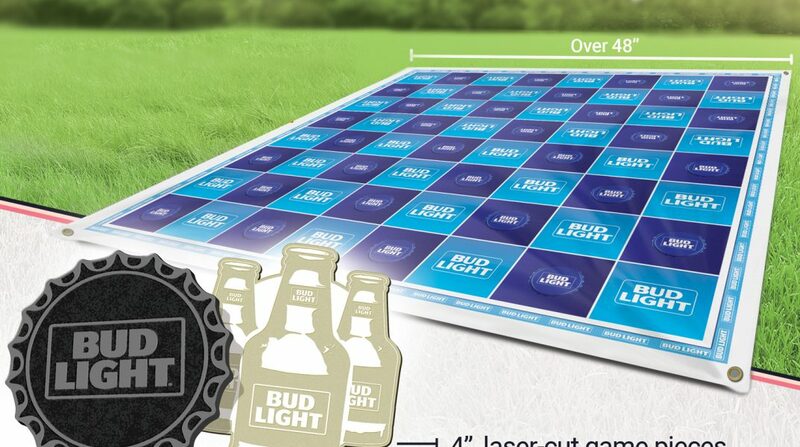 Add your logo to this interactive product for creative ways to promote an event. 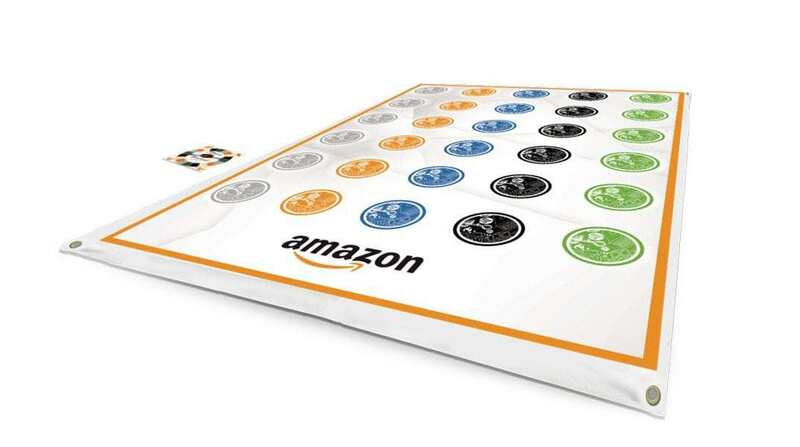 This product comes with six playing pucks and a wireless remote for color selection. 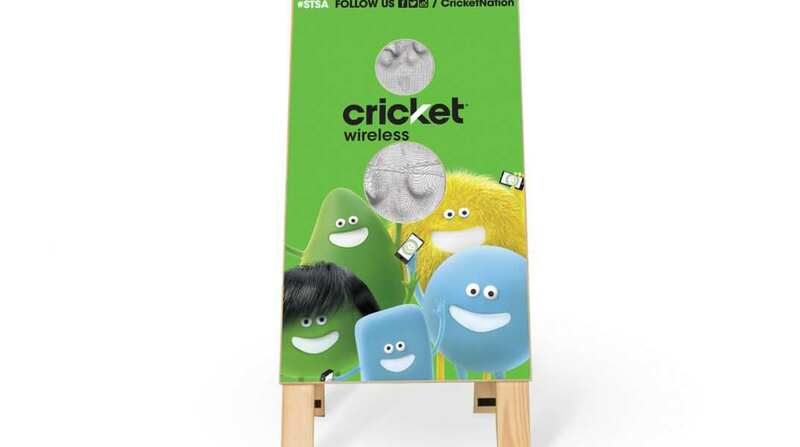 A completely customizable item for your next outdoor marketing idea.